More people in this world are coming to realize that there is more than just just physical, tangible aspects of this world, but also a world that is beyond themselves. I believe in a bio-psycho-social-spiritual model of human life, which means that as I work with clients we look at all of those components in their lives. When it comes to spirituality, we discuss together the extent to which you do, or don't want to integrate it into our work together, this is part of our creative process together. Spirituality will never be forced upon any client, but rather your own spirituality can be safely explored within our sessions together. I have worked with clients of all faith backgrounds, those who are spiritually seeking more generally, and those who describe themselves as atheist. All are welcome within these walls. When we meet together please feel free to share how you would like your spirituality addressed. For those who describe themselves as Christian, or Christian-seeking, I have additional training in integrating Christianity into therapy. In addition to my Counseling degree, I also hold a Masters in Christian Studies from Denver Seminary. Because of this, you can rest-assured that I will not be counseling you to go against anything in your spiritual values. 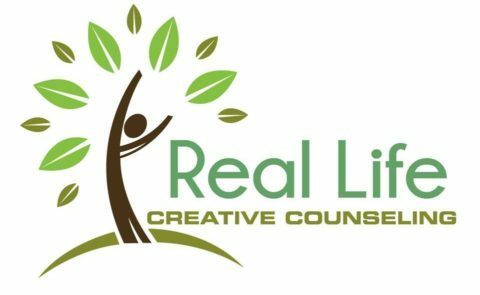 Many Christians specifically seek out a Christian therapist for this reason, as well as being able to explore how their faith may impact their situation in a truly confidential setting outside of their church walls and without fear of judgment or gossip within their own faith communities. If you would like to integrate your faith into our sessions, we can talk about the many ways that can look.